Psychological Trouble And Mental Health Adversity Crisis As A.. Stock Photo, Picture And Royalty Free Image. Image 63825878. Illustration - Psychological trouble and mental health adversity crisis as a tree shaped as a human head being torn or stressed by strong winds as a psychiatry or psychology icon with 3D illustration elements. 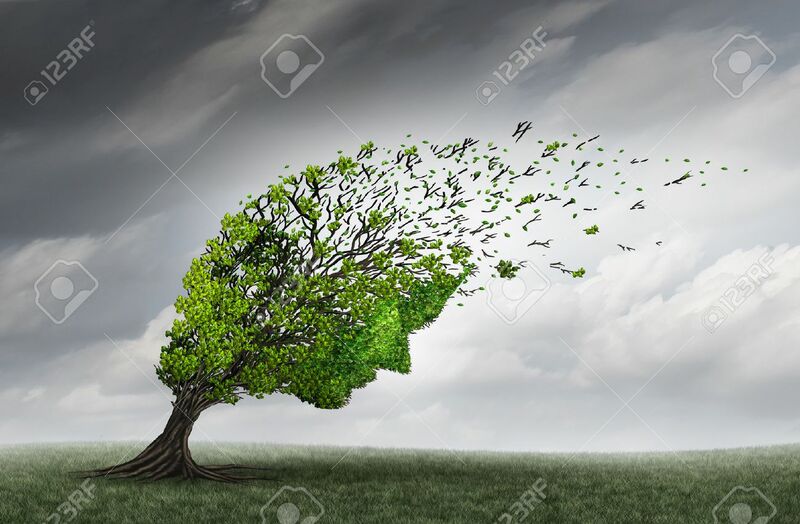 Psychological trouble and mental health adversity crisis as a tree shaped as a human head being torn or stressed by strong winds as a psychiatry or psychology icon with 3D illustration elements.